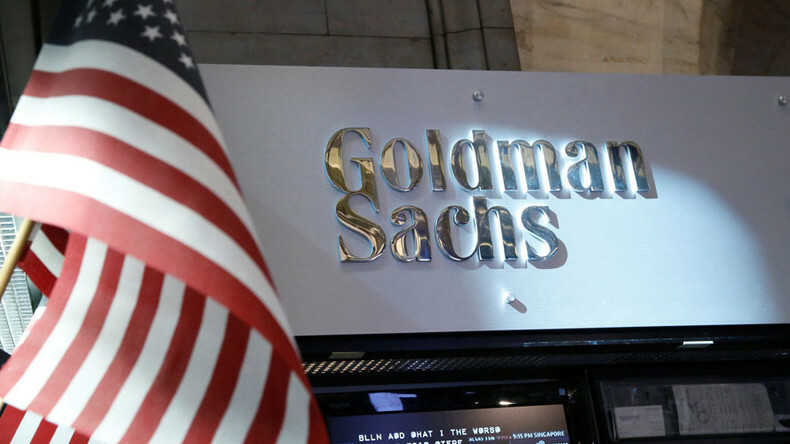 The top story: Goldman Sachs staff can donate to Hillary Clinton but not Donald Trump. Ameera David has details. Then, Boom Bust’s Bianca Facchinei reports on the EU’s grant of 348 million euros in aid for Syrian refugees in Turkey as well as the 13-foot wall Britain is building in the French port city of Calais to block refugees from entering the UK. Afterwards, Edward Harrison talks to Kingston University Head of Economics, History & Politics Steve Keen about the Australian economy. After the break, Edward speaks to writer, investor, and technologist George Gilder about the ideas in his new book “The Scandal of Money: Why Wall Street Recovers but the Economy Never Does,” why over-reliance on the Fed has not worked. In the Big Deal, Ameera is joined by Edward to discuss economist Hyman Minsky’s hypothesis on the instability of stability.